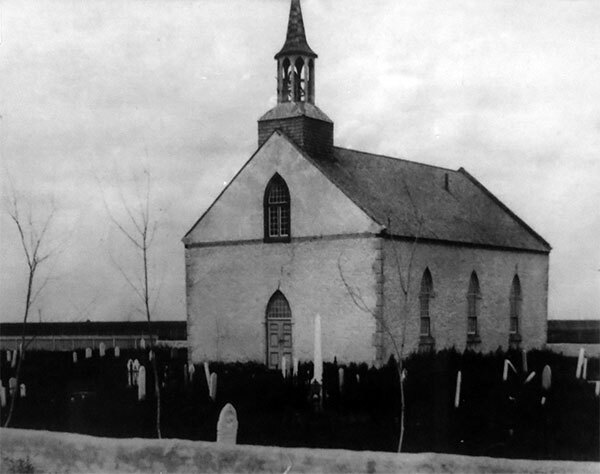 In 1854, the first Presbyterian Church in Western Canada was completed. It was erected by stonemason Duncan McRae under the direction of Reverend John Black, first resident Presbyterian minister. 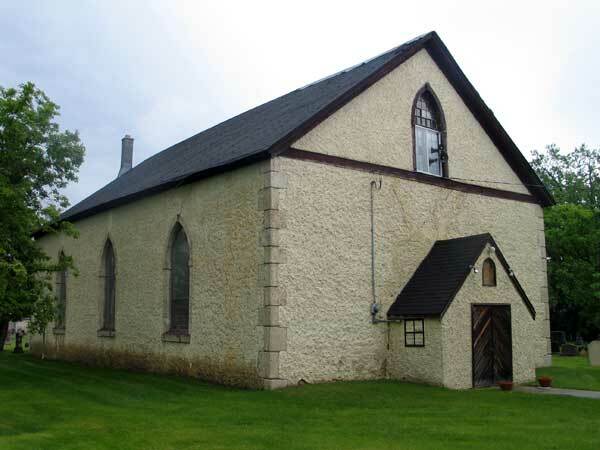 Black came to Kildonan in 1851, 37 years after the arrival of the first Presbyterian settlers from Scotland. Prior to this event the settlers attended Church of England (Anglican) services. 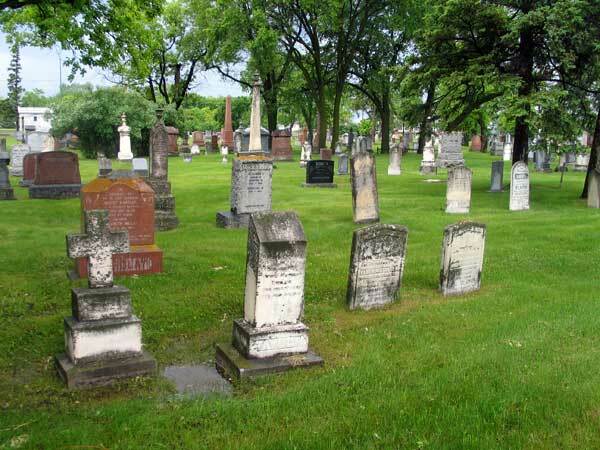 A plaque was erected near the church by the Historic Sites Advisory Board of Manitoba. 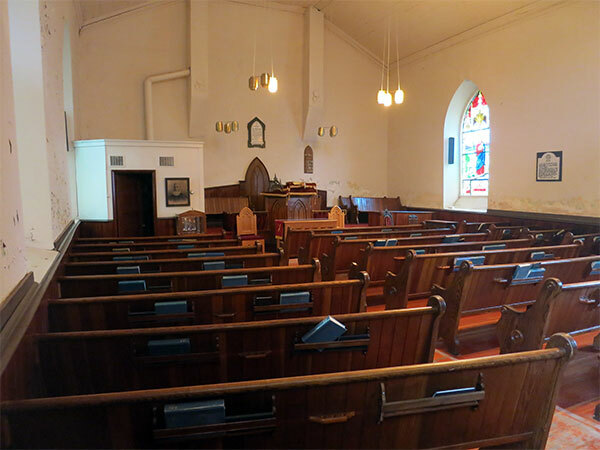 The church building is a provincially- and municipally-designated historic site.